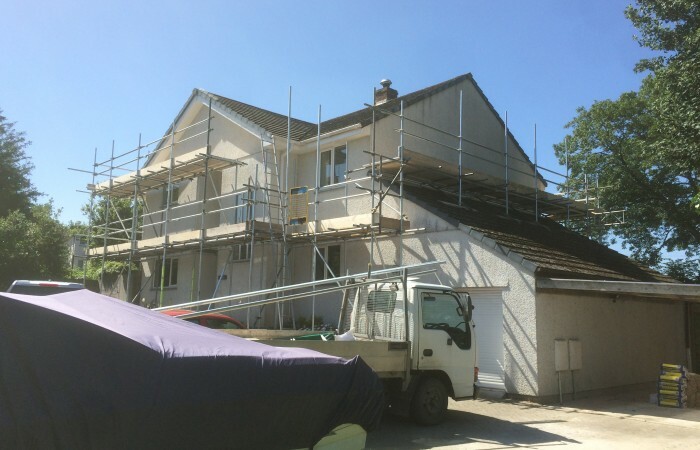 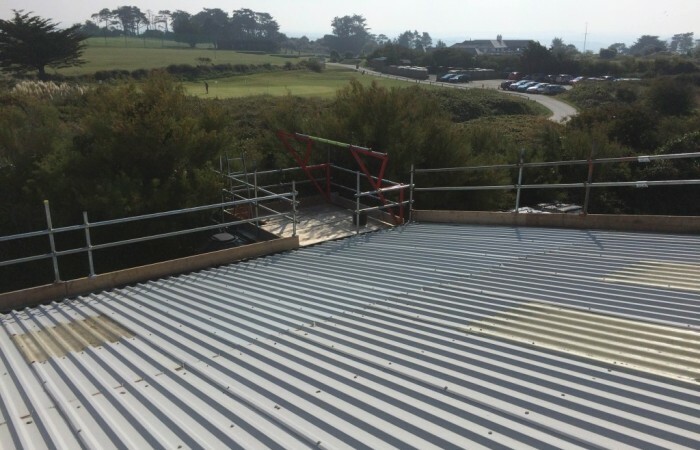 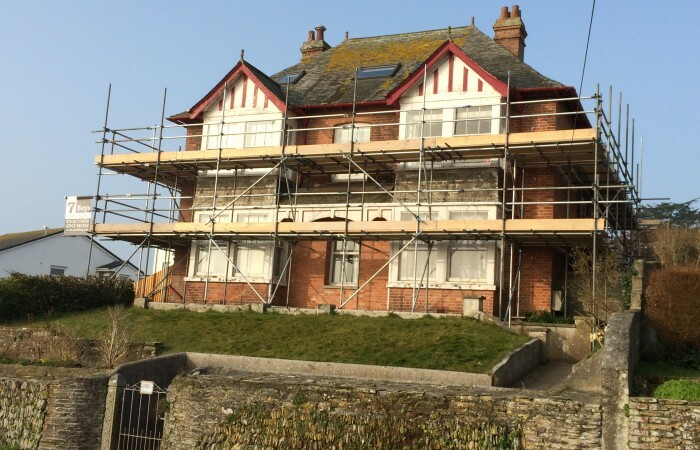 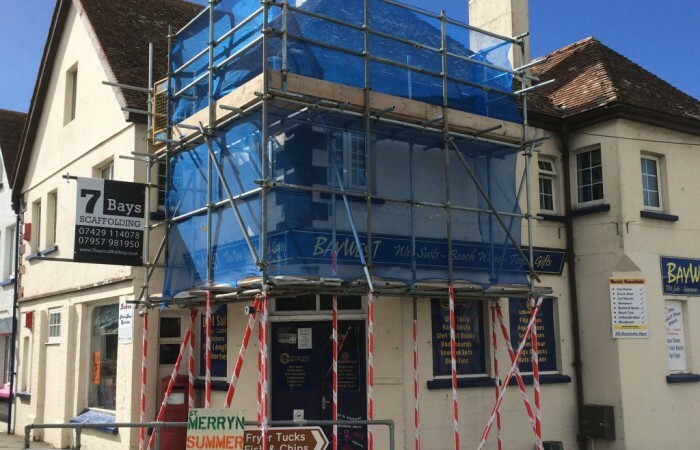 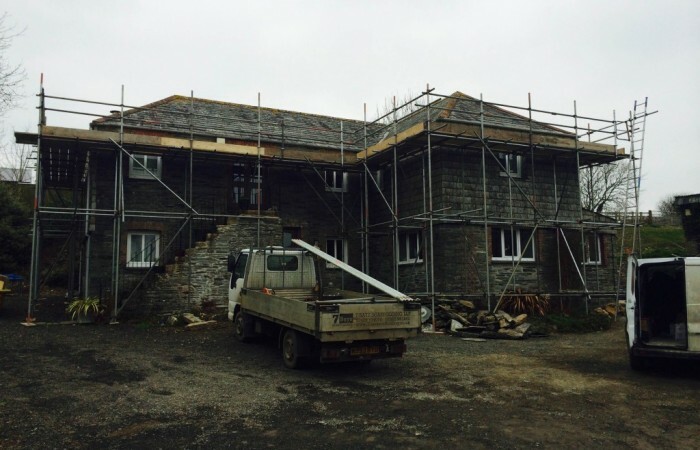 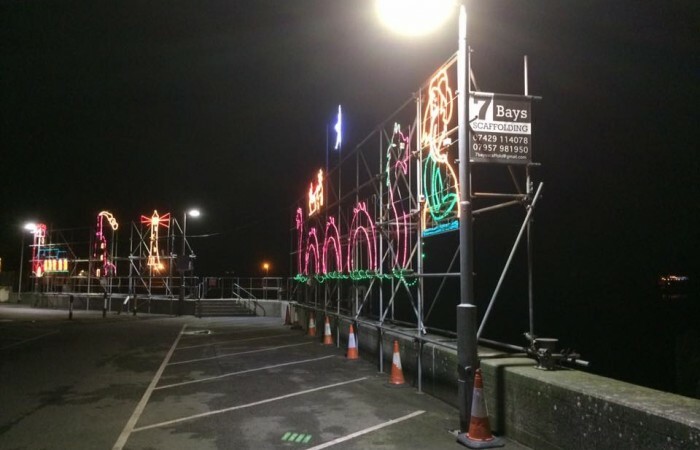 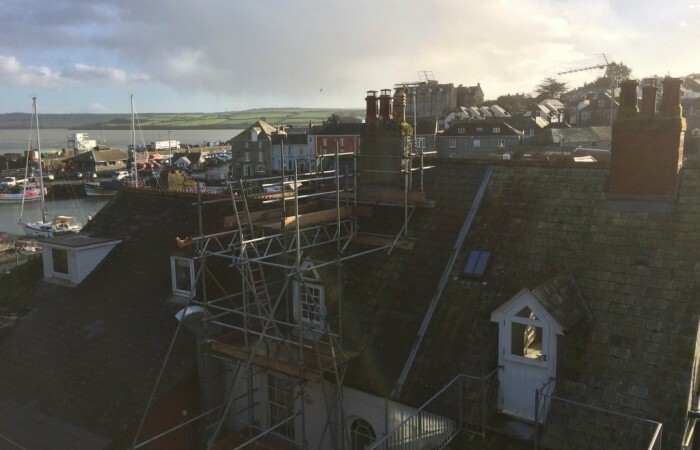 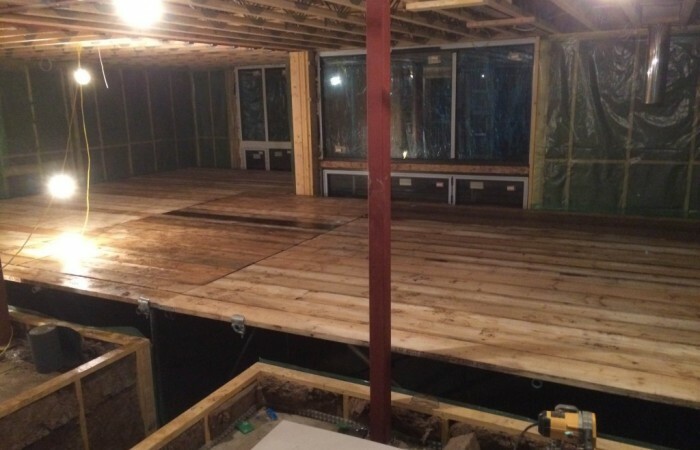 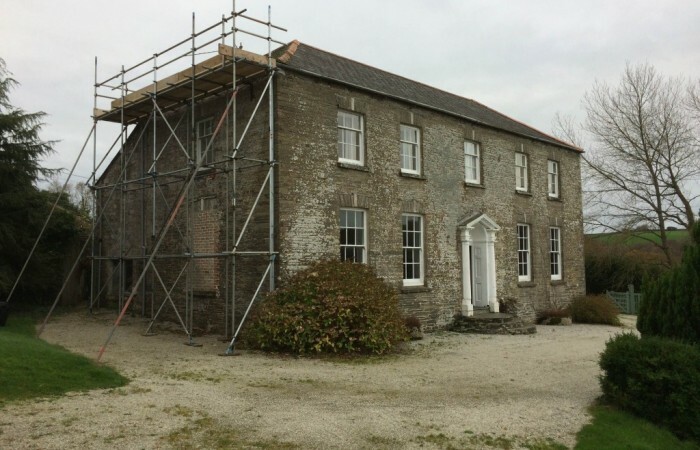 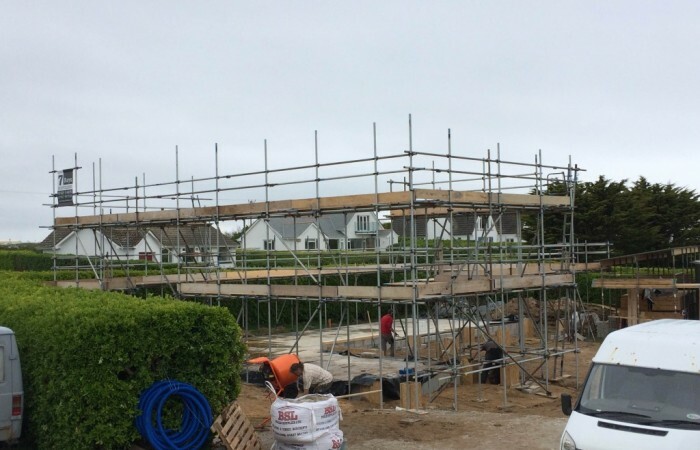 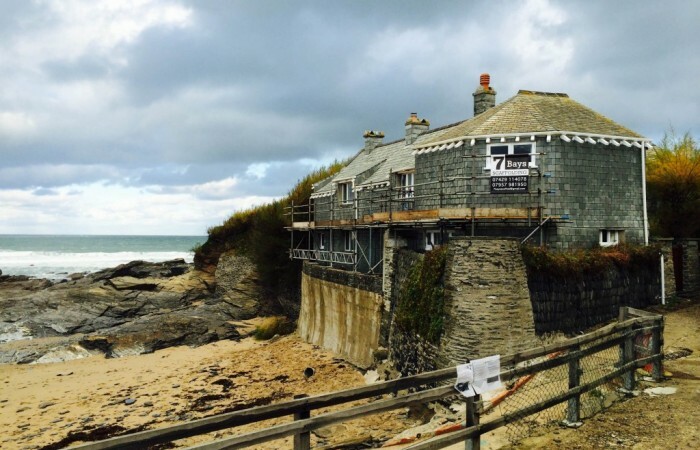 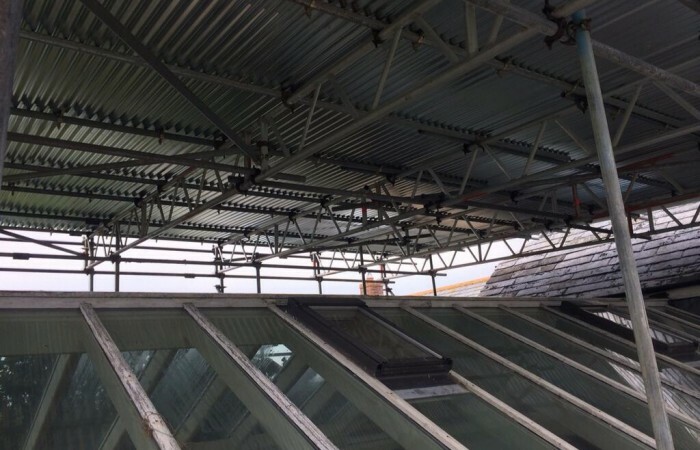 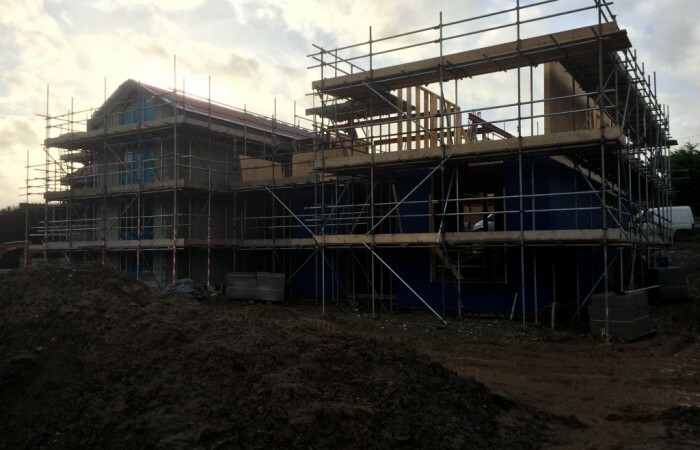 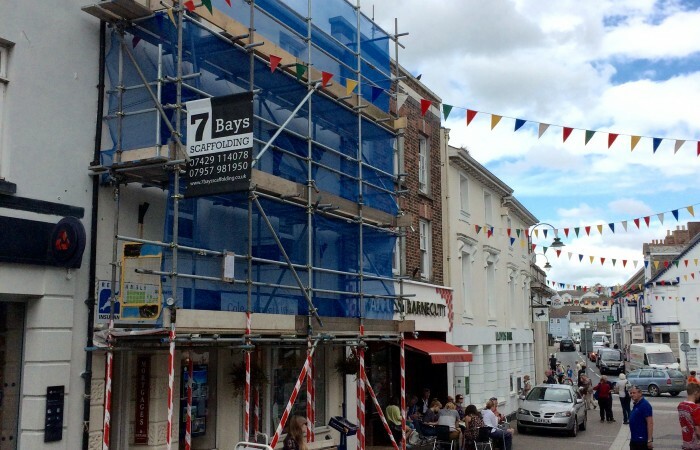 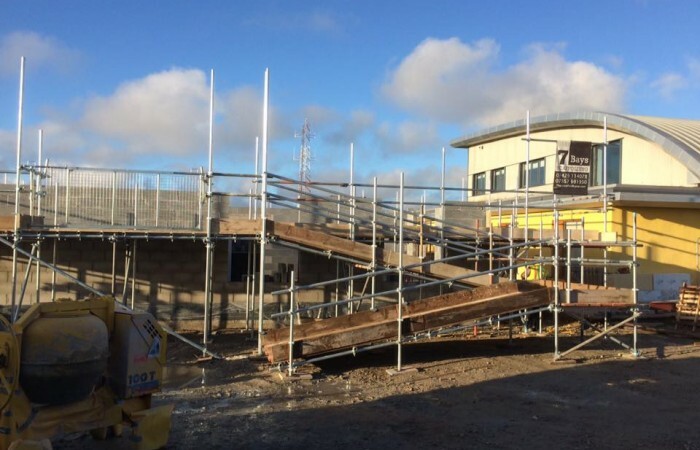 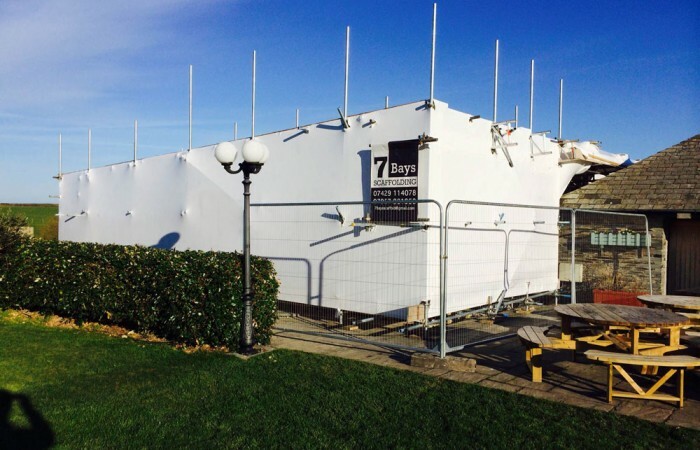 7 Bays Scaffolding have completed hundreds of domestic and commercial scaffolding projects in Newquay, Cornwall and throughout the surrounding areas. 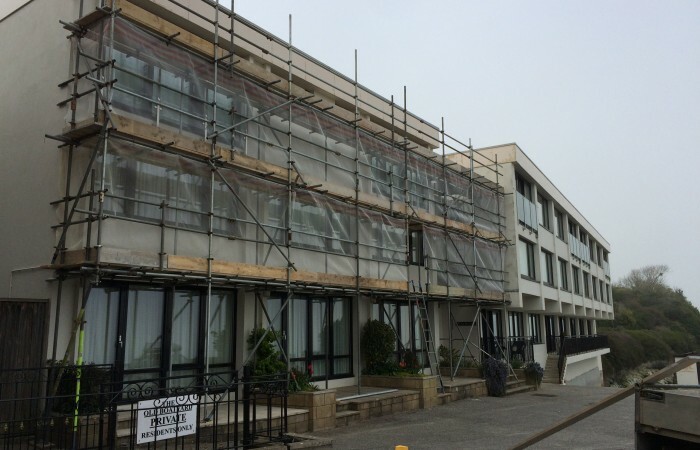 Take a look at some of our scaffolding projects below to get an idea of what we’ve done before. 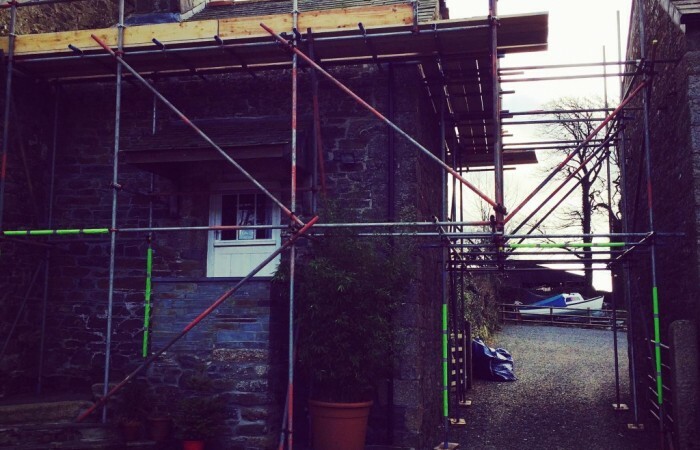 Have a similar scaffolding project?